In every business, it is important to have good credibility. When we speak of credibility, it refers to ones capability to be trusted. This is significant since clients will always make sure that the designer they are working is trustworthy and would be able to deliver the output the way they expect it. Failure to build a good credibility could harm your business. 1. Have a sense of style. Every designer has to create his own style when it comes to his works. This makes it easier to recognize his works and it also make his designs unique. It could also be something that clients will look for in a designer since no one can perfectly replicate his own design styles. Hence, be different and let your own work be your own identity. This can bring in trust since the client is confident that you will do your best to show your own style in the project. It would be ironic to build up credibility when you are not confident with yourself. Always have self-trust because without it, you will not be able to succeed in the business. Having apt confidence can also lead you to creating a good name for yourself. It is the first requisite when we speak of branding. A confident freelancer would not hesitate to bid for contracts, show his works and interact with clients. 3. Create a professional brand. A cheap looking brand would not bear a good credibility. Create one that looks clean and professional. Clients trust only those with that kind of branding. Have a logo that looks professional and is a suitable representation of your freelance business or of yourself as a freelance designer. 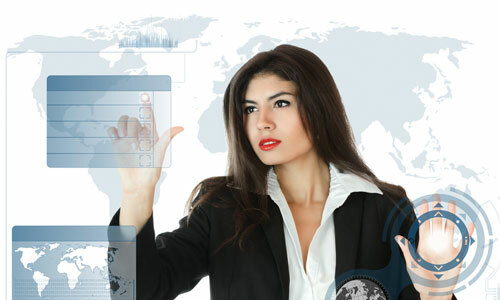 See to it also that your website portfolio and blog looks professional for these are part of your brand. Above all, be a good brand to your business by being a good freelancer. Check out our Tips for Effective Self-Branding. 4. Have a consistent pricing method. Your client will not trust you if you are uncertain of your pricing. You have to make a consistent pricing method and you need to make sure that the prices you give to every client are appropriate for the projects you have with them. 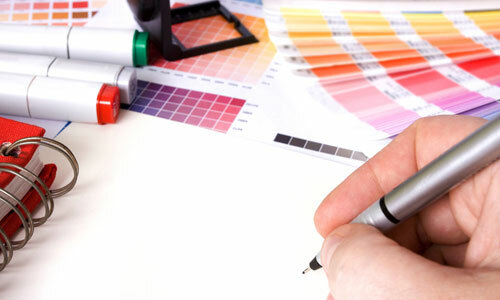 If you are working on a website design, that would be more expensive than a logo design. 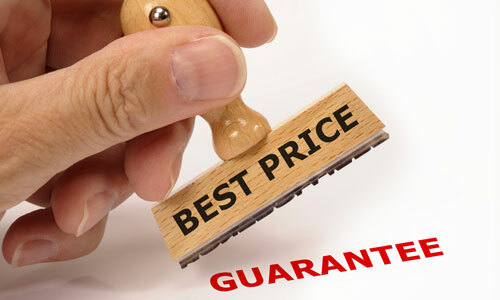 See to it that your price variation for every project is right. Make sure also that the output you give is worth the price or even more than what they are paying. Having a consistent pricing method can let the client know that you are aware of what you are worth and you know what you are working at. A good way to have good credibility is to post the feedbacks of other clients. 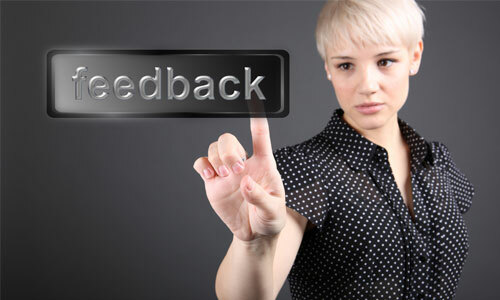 Your prospect clients will be reading these feedbacks to check on how you worked with them. If you worked well with a client, you will surely get good feedbacks and this can even help you get more design jobs. Do not hesitate to ask for feedbacks from successful projects. This can help you a lot. Post your design projects in your website portfolio. When you do that, you also have to consider your clients. If they want to keep some information private about them, then do that. It is one way of showing respect to them. Posting your projects can give clients a reference to check on how you well you do your designs. Be confident to post your projects. This can be a great help in getting new clients for you. 7. Communicate well with clients. It is important that you communicate well with your clients. This helps build a good credibility for you as a designer. Clients want to work with a designer that knows how to deal with them. A designer has to know how be client-focused while still making sure that he is getting what he deserves to get. A designer also needs to know how to settle problems and issues regarding a project. With this, clients will be willing to work with you. 8. Have a freelance agreement. Some freelancers work without an agreement or a contract. But that should not be the case. Freelancers need to have a written agreement with the client because this can serve as a protection for him and the client. Also, you will be able to record all the things that you have agreed upon which is important. 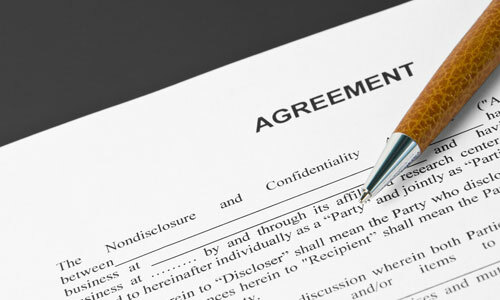 Keeping a freelance agreement also makes you trustworthy and professional in the client’s perspective. This assures them that you are confident to deliver a good service to them. Personal looks is important in building a solid credibility. 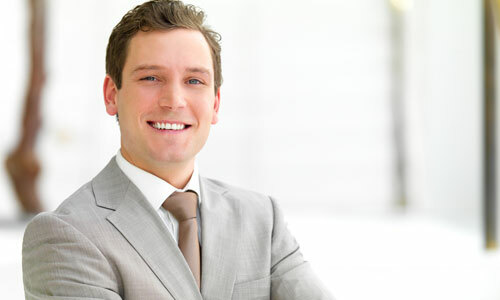 When you have a meeting with clients, see to it that you are well groomed and you look professional. This is applicable not only for personal meetings but even during online meetings. You have to look at least neat and presentable. A client will trust you if are well groomed. 10. Be true to your words. Above all, you need to be true to what you have told your clients. This is the best way to have a good credibility. Getting the client’s trust starts with standing up on your own words. If you say you will bring them the design today, then to do that. Clients always rely on what you say and breaking them would be last thing you would do since that can break the client’s trust and can ruin your own brand and credibility. Building a good freelance credibility is very much important because clients will not be working with anyone who is not trustworthy. Of course, clients do not want to waste their time, money and efforts by working with the wrong freelance designer. So, show a solid credibility as a freelancer so they will choose you to work for them. You will get tons of advantages in having a good reputation and credibility. Do you agree with the points stated above? Aside from being credible and trustworthy, there are still other things that a client looks for a designer. You may want to read What Clients Look for in a Designer. Excellent article Kareen. I have recently opened an account on freelancer.com and I am having trouble getting jobs. I am finding it very difficult to compete with the prices. It seems that some of the freelancers are working for next to nothing. I am going to look into having a contract drafted up, and I will try to use some of the other tips you suggest to help make me more professional. I agree with point 3. A quality logo really helps establish your brand.